So, after a long, hard, productive day. I thought, let’s do a blog! I appreciate all of the support on my blog posts which I have previously published. Well, this blog is going to be about my 18th birthday, which is in less that 19 days time! And I can not wait for it. I really can’t. So, back in Decemeber I think it was, yes. December. I found out that my brother booked 4 days away in Dublin, Ireland for my 18th birthday. I haven’t been away (out of the UK) for roughly 7 years now, so I am massively excited. Some night possibly say I’m over reacting. But I can’t wait. So, my brother booked us both on the Guinness Stockhouse Tour! This day consists of having a tour throughout their factory, their famous Gravity Bar, full a pint (if successful, you get a certificate)! And loads more during the day. I am already planning my first day in Dublin! We fly from Manchester, UK airport, roughly 10am – which is going to be great. I have also planned the last day at Dublin, haha! 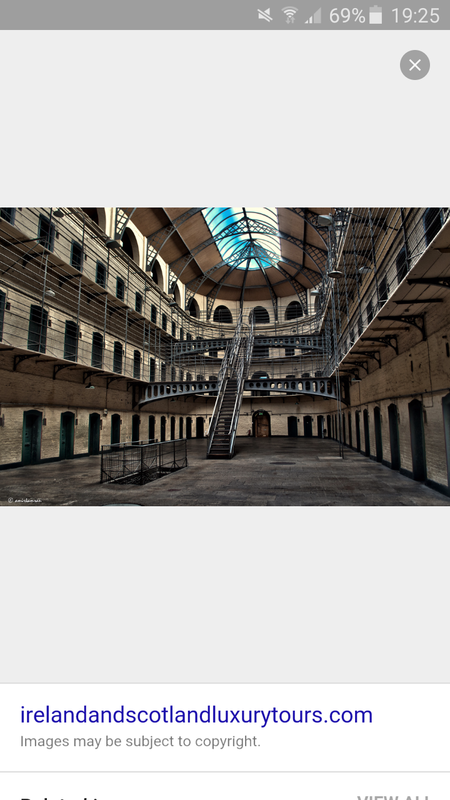 So, on the last day we are going to visit their historical gaol; which is Kilmainham Gaol. Kilmainham Gaol will be extremely busy when we visit, so I have conducted some research into this brilliant museum. – I for one am really, really excited for this. As you can see above, this gaol is extremely old, and I have done hours of research into this. By watching videos, to viewing images and their webpage. Also emailing them asking about ticketing, ect. So. I thought I’d let you all know what I have planned for my big 18th in less than 19 days time! The countdown is on😊. Again,😀 thank you for taking the time to look through this blog post! – have a great day, all. Rafael Nadal defeated Italian Fabio Fognini 7-5 7-5 to win the Hamburg Open and clinch his third title of the year. Nadal, playing in his first tournament since Wimbledon, had already lost to Fognini twice on clay this year. But he won a tight final that saw 12 breaks of serve to extend his run of having won a European clay-court tournament every year since 2004. It is the 67th singles title of the 29-year-old’s career and his third in Hamburg, where he last won in 2008. “It was a very tough final, it is an important title for me” said Nadal, who suffered cramp as he tried to conduct a post-match interview on the court. Nadal, who has suffered from injuries this season, had not competed since he was knocked out of Wimbledon in the second round by qualifier Dustin Brown. The Spaniard squandered a 3-1 lead in the final set but saved two set points before finally defeating the eighth seed in two hours 34 minutes. “It was a great match, many great points, many breaks, we fought hard,” added Nadal, who now has 47 titles on clay and will move up to ninth in the world rankings on Monday. Nadal is finally back to his best? Maybe this is it, and his bad run has came to and end. As we know, Nadal has it in him to become Number 1 again, if he goes on a clean run. As we know, there’s only 9 days to go until the new season gets underway! As the excitement builds up inside you, as the anxiety kicks in, thinking, just thinking where you’re going to finish throughout the season! How the players are going to preform? Well, we will soon find out. Well, my teams 1st game of the season is away to Crewe Alex, our rivals. I am hoping we are going to win, but as we’ve witnesses previously we, Port Vale, have lost several times to them. Where we drew away last season at their ground. Also lost at home! So. Who’s got their away tickets sorted to watch their team play away from home? If it’s the 1st game of the season, or 2 game or 3rd, away from home. Us, as football fans know how it is and how exciting to watch our team play away. I have been to mostly all the away grounds in League One so far, as I attended almost all of them last season. The only ones I have not attended was Swindon, Bradford, Doncaster and Chesterfield. There are some exciting teams who have been relegated from the Championship. Where I and the other football fans are excited to watch these teams preform. And to visit their stadiums! I am really looking forward to going to these grounds, as I’ve never been! but this will not stop me attending. 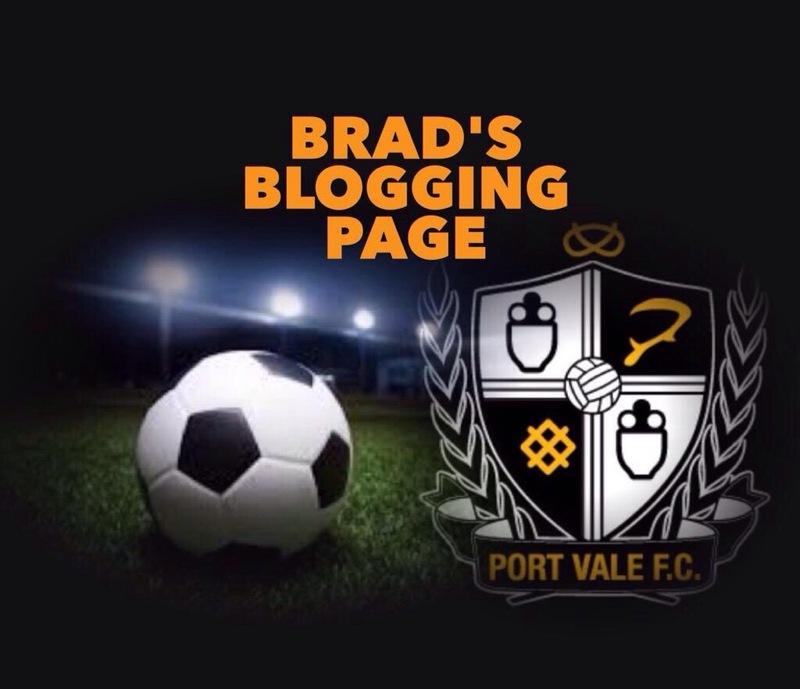 We, Port Vale have also drawn Burnley at home in the Capital One Cup, where we have previously drawn the Northen team before, where we lost in pre-season matches, and cup matches against these. I hope this can change this year. This the players, dug out staff, also fans getting behind the team. You can’t win the Davis Cup on your own and reaching the semi-finals has been a real team effort. When you consider it’s been 34 years since Britain has got this far, beating a team as strong as France to reach the semis is a great achievement for everybody involved. Roger Federer is one of the best players to ever play the game, and it took him until last year to win the Davis Cup. He might not have played at every opportunity, but he needed Stan Wawrinka to step up his game over the last couple of years to help him get there. I think our rise through the different Davis Cup zones has been the quickest by any team but our success has still been built over a few years, and I don’t think anyone in the British team has crumbled. Everyone has produced when it matters. We’ve had great performances from the likes of Dan Evans and James Ward, Colin Fleming and Ross Hutchins won a bunch of doubles matches, Dom Inglot didn’t get the win in Glasgow but he played a fantastic match against the Bryan brothers. I thought Jamie played a great match on Saturday; he did really, really well after I started the doubles a bit slowly. Having got this far, I’d obviously love to go on and win it, but Australia will be extremely difficult in September and everyone has to play their part again. As I say, you can’t win this event as a one-man team. One of the great things about the Davis Cup is that when you’re struggling, you can call on the crowd to help you out. I was definitely worried when I was a set and a break down against Gilles Simon because I felt a little bit flat and he came out playing extremely well. I didn’t know if I was going to be able to turn that around. Thankfully, at the right time I found a little bit extra and got the momentum on my side. In the first and second matches I had really made a point of getting the crowd involved and it helped a lot, but to be honest on Sunday I didn’t use the crowd quite as much, or celebrate so often, because I was so tired! I had to conserve my energy. Celebrating wildly after winning a big point is great when you’re fresh, but that does also use up energy as well. I tried as best I could to just play each point at a time, even though I was getting frustrated and emotional. The team at the side of the court is also important in helping you through tough times on court, and my fitness trainer, Matt Little, is one of the best at getting everybody going – although I don’t think he likes the tag of cheerleader! He’s a lot more than that. He’s a passionate guy and has been part of the team for the last five or six years, and I’ve known him for a lot longer than that. He’s good at his job, first and foremost, but he cares about British tennis and supports the team very well. Our captain, Leon Smith, has put together a great group of guys who give everything to the cause. It’s not easy playing three such big matches within three days, it is challenging and now I need to make sure I manage my body well, listen to my team and get as much rest as possible. It’s been a long first seven months of the year. I don’t think I’ve ever played this much tennis in my life at this stage of a season and it has been tough. At different times my body has not felt great, but I’ve managed to make the most of it. I don’t always want to be playing something like 30 matches in 80 days though, I don’t think that’s great in the long term. I don’t know when I’ll start hitting again but I will probably head to Washington for my next tournament in about 10 days or so. I won’t have time to go to Miami and do any preparation this year so will probably rest up for at least a week, then start training and head over to the States to get ready there. Before that, I’m going away on holiday and heading for the beach. I don’t plan on doing much, just relaxing and getting some time away from tennis to recharge. The Davis Cup crowds at Queen’s Club and in Glasgow this year have been unbelievable, the sort of experiences I will never forget. They played a huge part in both ties and the whole team are incredibly grateful for the support. See you all in September. As you all know I’m a big Michael Jackson fan, where I have all of his albums and have been for years now. 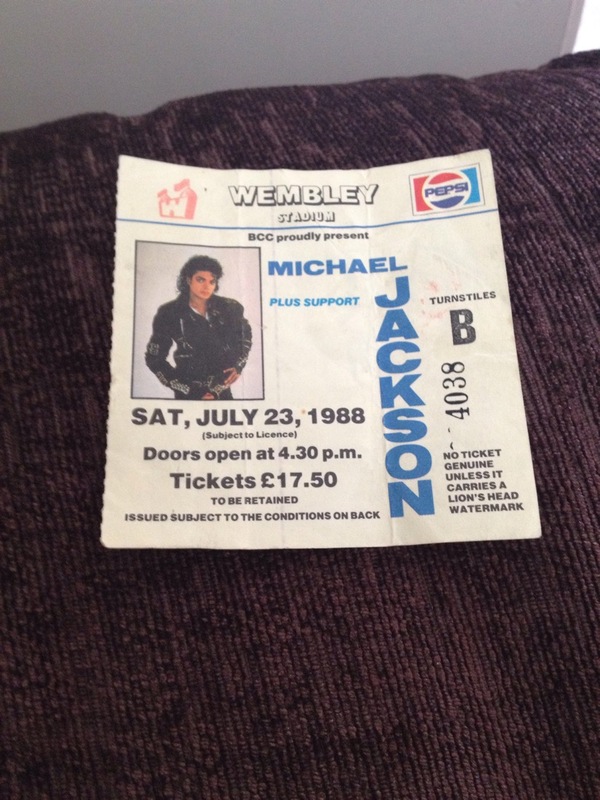 So, yesterday, I had a discussion with my friend about when he went to see the man himself, in Wembley Stadium, London back in 1988. 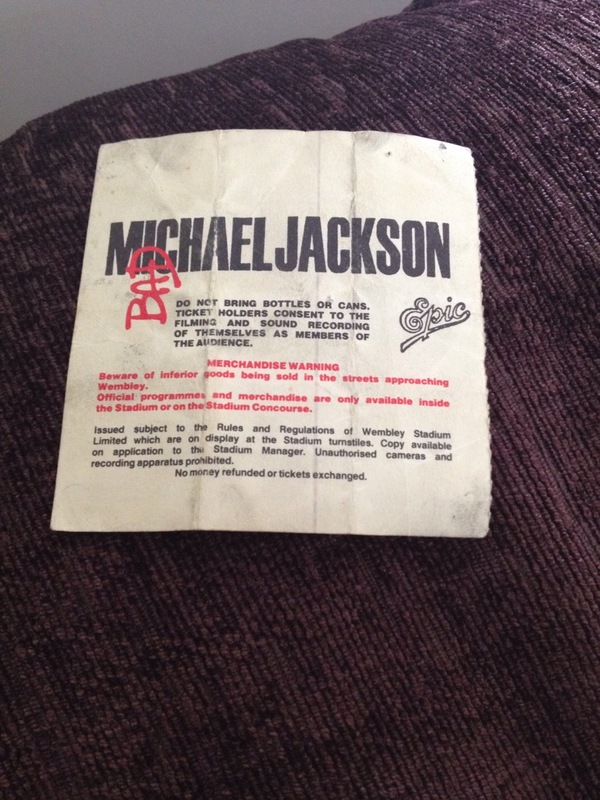 So, my friend suggested that he could post his ticket to me from 1988, as I’m such a big fan! I cannot believe this happened. 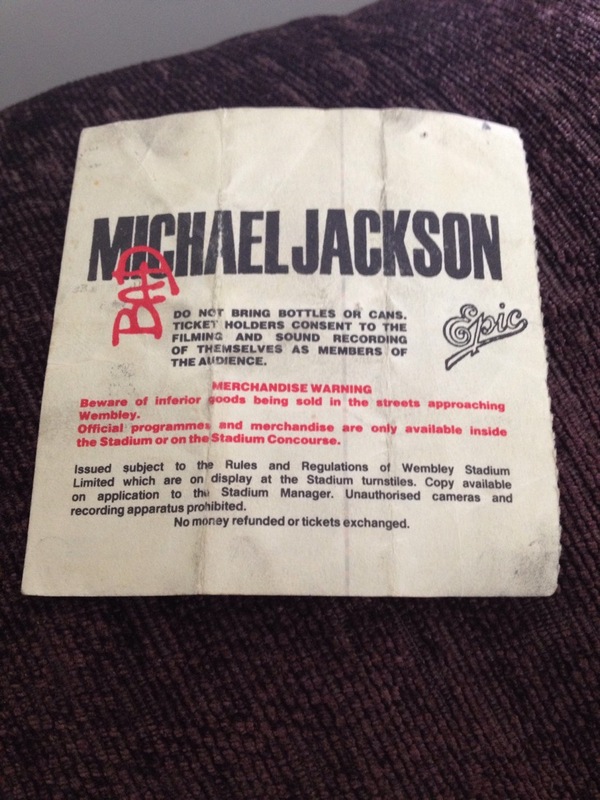 This ticket cost £17.50 back in 1988, which is excellent for back then. 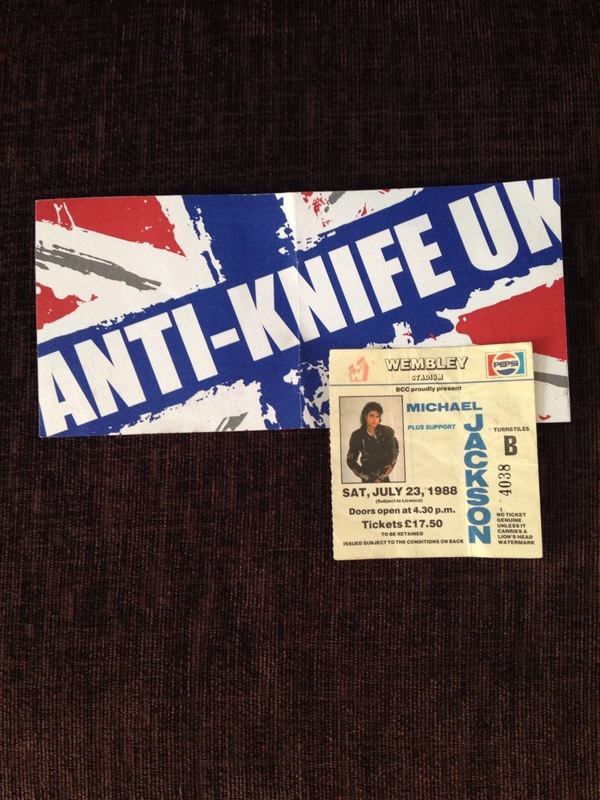 But as we all know this is the complete opposite these days, in 2015… They cost to see a well know artist £200 or more for an excellent seat. I just want to say thank you to Danny O’Brien for giving me this ticket, I will keep this forever. Sorry it’s a short blog post today folks. Thanks for reading! As we know the football season is edging closer. As each day goes on the hours are counting down. The seasons getting closer and closer by each minute! We all cannot wait. With just 21 days to go until the new season gets underway, the anticipation kicks in! As the season run up to the new season is coming ahead. We are all planning our away days. As we know, some clubs have released their tickets for their first game of the season. 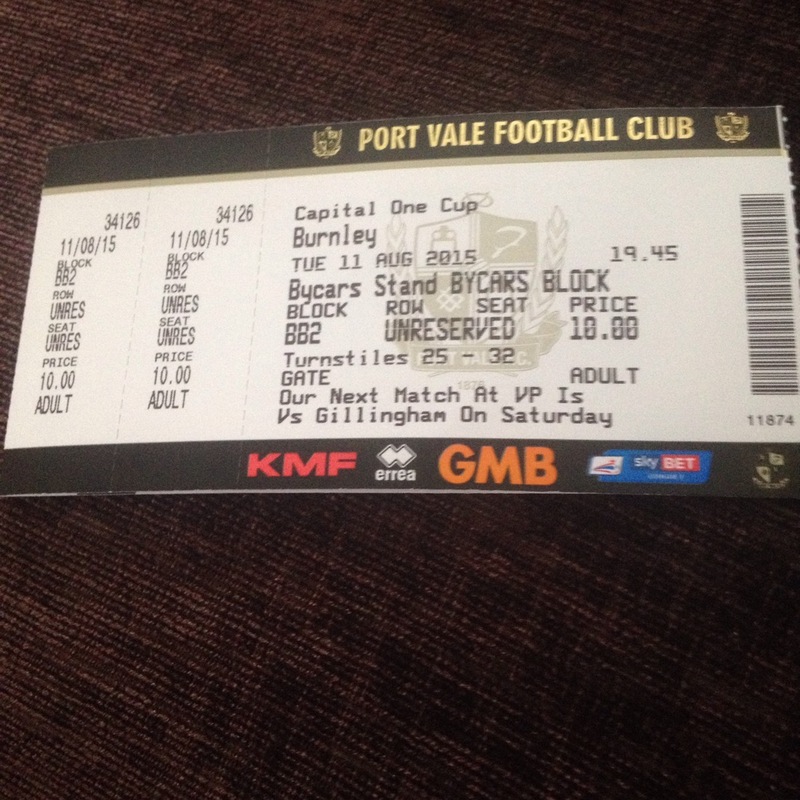 For my club, Port Vale we play local rivals, Crewe Alex away from home. With the tickets being released just days ago, the tickets have sold out already. So out in the matter of 4 days. Yes, it is a local rival, but I have never felt the excitement when we play Crewe. I don’t know why. I just don’t. I don’t really class this as a local rivalry, just doesn’t seem a big game for me. As the tickets didn’t even make general sale, non season ticket holders couldn’t get their hands on a ticket for the match. This means I couldn’t either. But I aren’t really fussed about this. But my brother managed to get a ticket for this game. As the fixtures have been released. 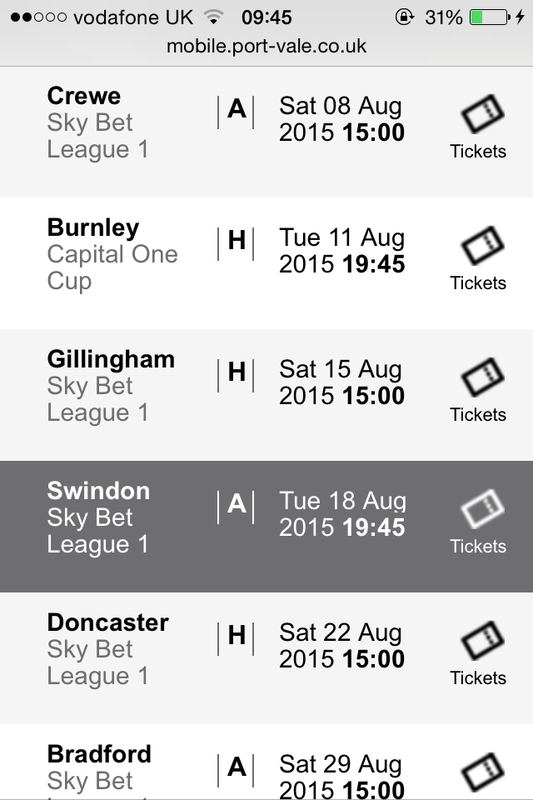 I only missed 4 away games last season, where I travelled all over to watch MY beloved club. From Gills, to Rochdale. From Rochdale to Crawley… Ect. So today, I went to collect my coach ticket for Swindon away! This is the 2nd away match of the season for Vale. This means this is the 1st away game I’ll be going to. Of the first season. I have never visited Swindon Town’s ground, this is one of 4 grounds I missed last season. So I am looking forward to going this match. This match is a 7:45pm kick off. Which is a evening game. I am able to go this match as I am currently on summer holidays off Sixth Form. 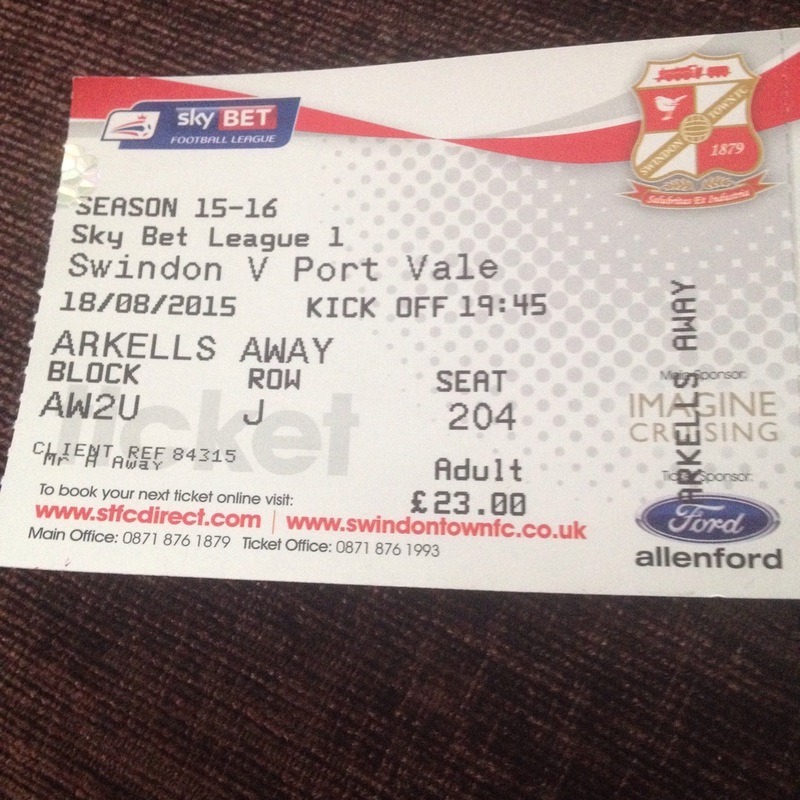 The coach ticket cost me £16 as Swindon is roughly about 3 hour 20 mins away from Vale Park. I am looking forward to the season ahead. And I am sure all of you are too! Djokovic To Donate Prize Money. Wimbledon champion Novak Djokovic will win “four or five more Grand Slams” in the next two years, according to former world number one John McEnroe. Djokovic, 28, beat Roger Federer on Sunday to retain his title, his third at SW19 and his ninth Major in total. “Novak is just coming into his prime and it is pretty hard not to think that he is getting stronger and stronger,” McEnroe told BBC Sport. Djokovic has been top of the world rankings for the last 53 weeks and has won two out of the three Grand Slams this year, losing in the French Open final. “He is definitely into my all-time top five,” added McEnroe. “My top four are Rod Laver, Pete Sampras, Roger and Rafael Nadal but Novak is at number five and rising. “When you reflect on how Novak has left no stone unturned, his serving has been getting better all the time, his diet, his preparation, it is all first class. “Novak does not have as many Grand Slams as those guys but I am thinking his total is going to rise quickly. Djokovic’s best year since he turned professional in 2003 came in 2011 when he won the Australian Open, Wimbledon and the US Open. This is why Djokovic is a master class. and has millions of fans all around the world! As we all know. Yesterday final was gripping and nail biting to watch, but what a game it was! We all loved it didn’t we?